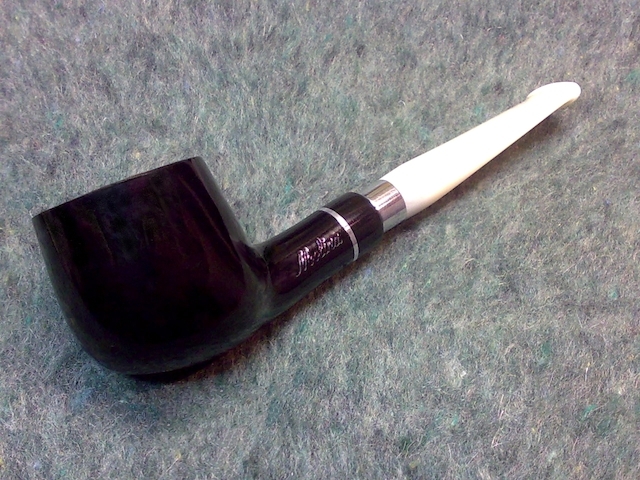 It is a great pipe. 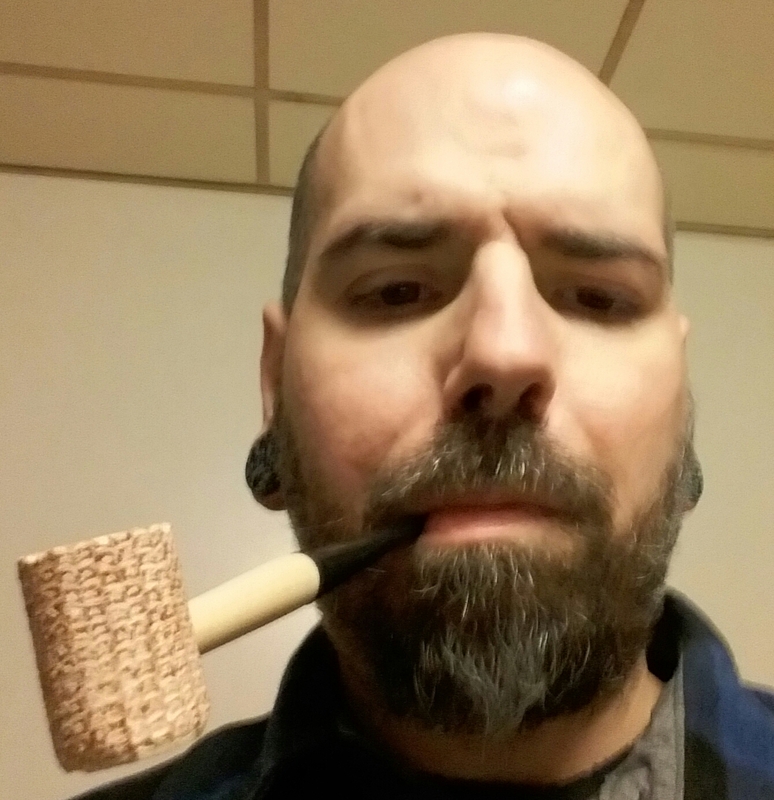 I bought a pipe from a guy on another forum. He told me he had another pot and it just did not suit him, and he had gotten it in a lot o' pipes and did not have much in it. He would throw it in to keep the first company. 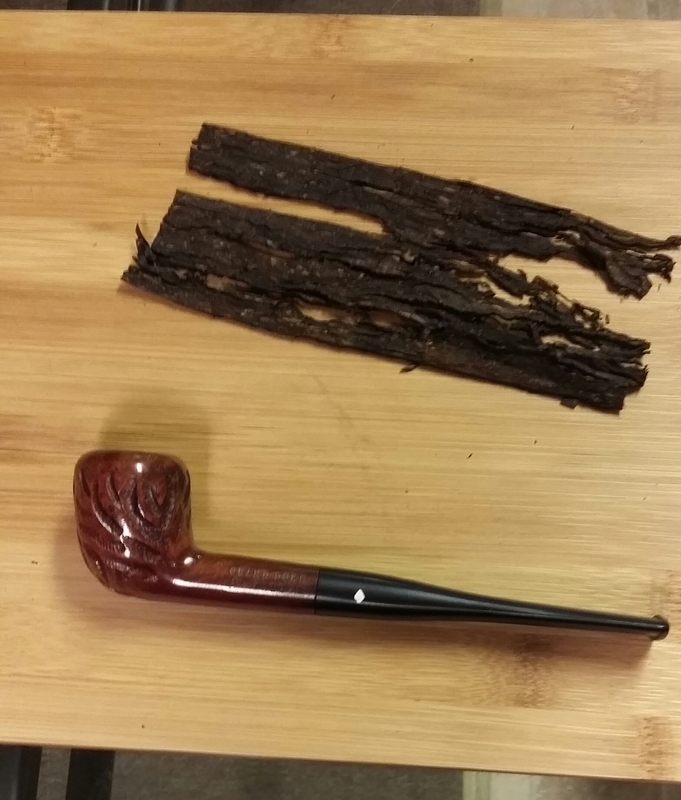 I have liked this Savinelli a lot. There is hardly any fabric in the cab which might slow the process down. I might order a tin of Stanwell's Melange, that one has staying power. Last edited by Bruyere_Royale on Mon Feb 11, 2019 2:28 pm, edited 1 time in total. Seat covers. Get a bonfire going then use them on outdoor chairs for the night. 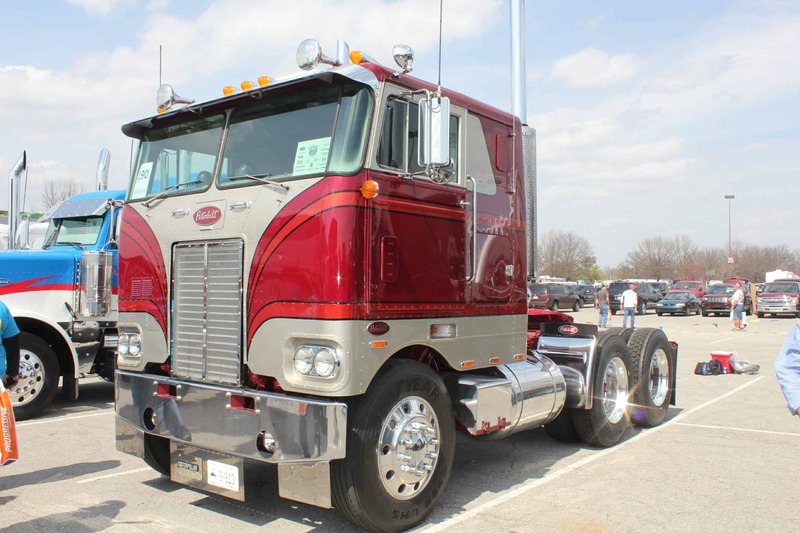 Once you put those in that cab it should be nice and smokey and give you a solid base to work with. I'd much rather smell bonfire than that "new car" plastic/chemical smell. Lane Ready Rubbed in a MMDiplomat. Club soda on the side.